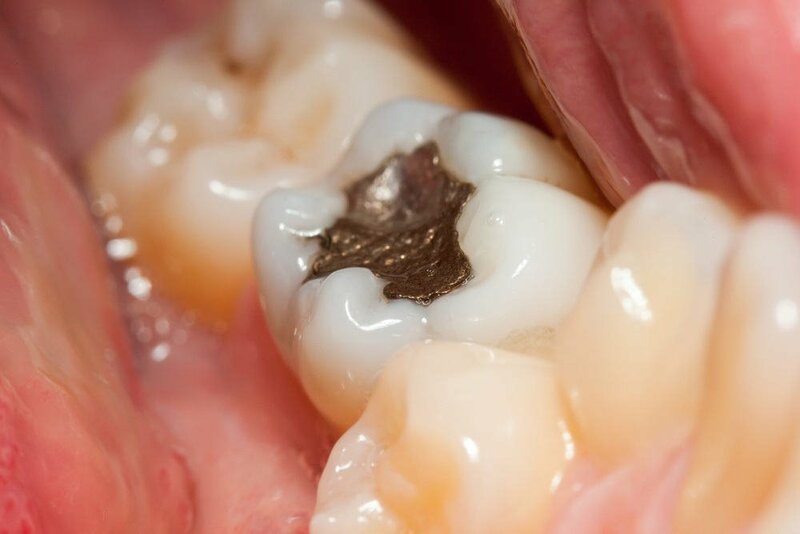 In the past, cavities in teeth were filled with a mixture, or amalgam, of different metals. Today this has changed as more natural looking and metal-free fillings are becoming the preferred by dentists and patients alike. 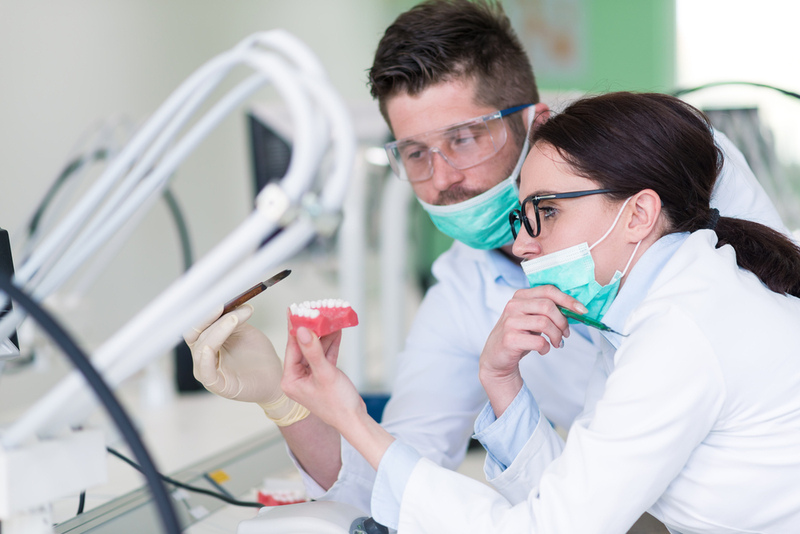 Our dentists use materials that are tooth-colored composite resins and porcelains that are both safe and predictable. The most important feature for many people is that they look and react more like natural teeth. The external part of the tooth is called the enamel, which is arguably the hardest material found in the animal kingdom. It consists of very closely knit calcium crystals and contains no living tissue. Dental porcelains easily and efficiently imitate the enamel part of a tooth. The inner part of the tooth is the dentin, which is more porous and similar to bone. It consists of microscopic tubes of collagen with calcium crystal deposits. Dentin is living and very sensitive. Feeling in the dentin is transmitted through the pulp, or nerve tissues, in the center of the tooth. To mimic the dentin that is natural the teeth, today’s dental composite resins are common in non-amalgam fillings. These composites are made of a plastic resin and silica filler.